It would seem that NetherRealm Studios have been hard at work on the eleventh instalment in the series. The most notable announcement was that of Ronda Rousey, UFC turned WWE superstar will be voicing the iconic Sonya Blade. A perfect match for the character, if you ask me! More announcements included the first look at the Story Mode, featuring an all-new character Kronika – the Keeper of Time and creator of existence. 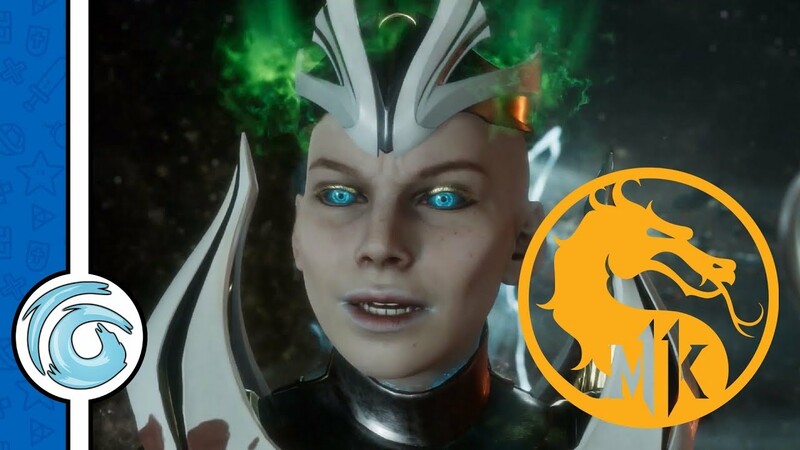 She’s also the first female boss for the Mortal Kombat series. Along With Kronika we also get a look at another new character, Geras, the powerful and loyal servant to Kronika with the ability to manipulate time. Baraka will also be making a return as a playable character along with gaming myth turned fighter Skarlet. We’re also treated to a montage of some of the series’ most gruesome fatalities. 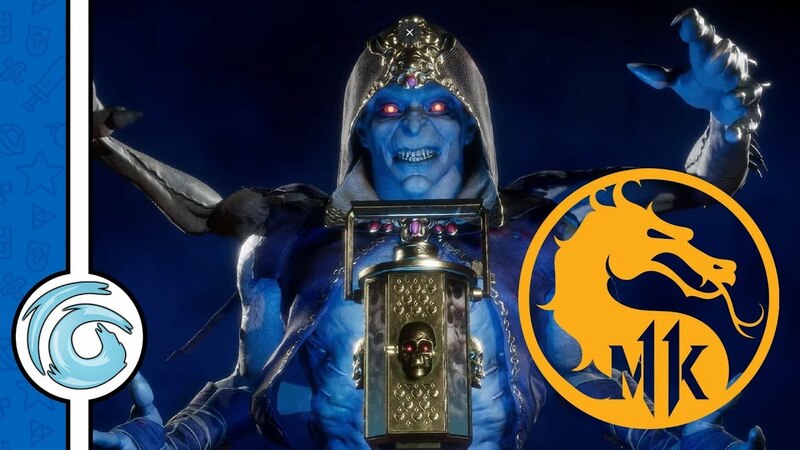 The Mortal Kombat 11 Kollector’s Edition was also announced which includes the main game, Kombat Pack, a Scorpion mask bust, an exclusive steel case, a commemorative magnet coin and an authenticity plate. Players who pre-order will gain access to the beta – available on the 28th of March 2019 – as well as Shao Kahn, the Emperor of Outworld, as a playable character. 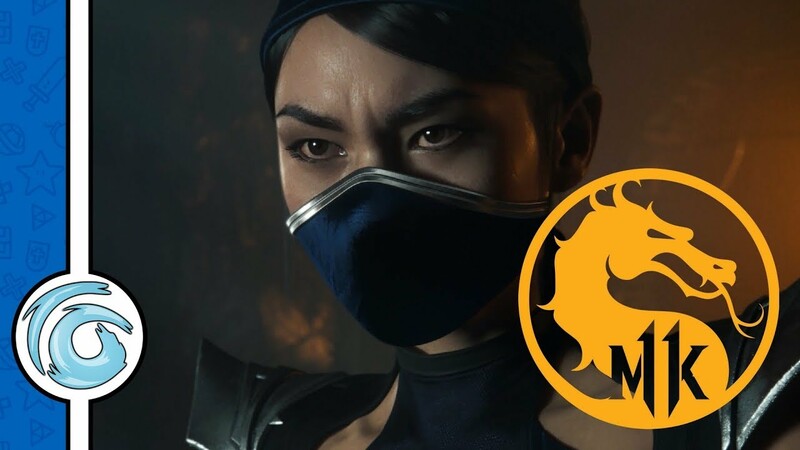 Mortal Kombat 11 is due for release on the 29th of April 2019 on the PlayStation 4 and XBox One. What are your thoughts on the reveal? Who is your favourite fighter? Let us know int he comments below.